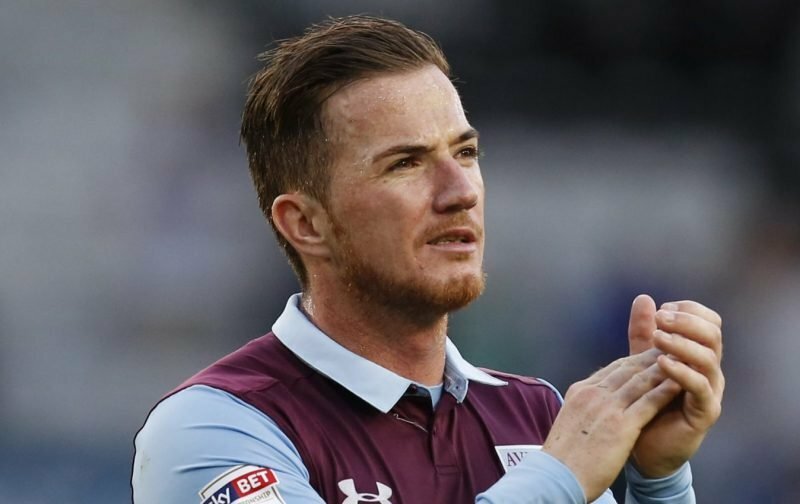 It’s January so one story and one player is bound to dominate the news at Aston Villa – what happens now to Ross McCormack. He’s on loan at Central Coast Mariners, but apparently Motherwell want him now. 32-year-old McCormack doesn’t appear to be set for a clean slate under new head coach Dean Smith but he did return for treatment in December, but the expectation was he would, when fit, return to current loan side Central Coast Mariners and see out his loan there. With 18 months left on his deal in another transfer that has to go down as a total an utter failure, Sky Sports have suggested that Scottish Premiership side Motherwell want him back on a loan until the end of the season as well. Whether there is anything in this or not remains to be seen as Sky suggest McCormack is ‘keen’ to cut his spell in Australia short as it hasn’t been the success his time at Melbourne City was, but Scotland seems a left field curve as I’m making the presumption they’d have more difficulty in affording his wages. Sky claim that wouldn’t be a ‘major’ issue but whether that’s Motherwell’s side or more freedom from ours isn’t stated – I wouldn’t have thought we’d be willing to take an even bigger hit on him though. Yes, the McCormack signing has been a truly disastrous affair. Perhaps better man management might have salvaged something following his infamous fall out with Bruce, but that opportunity has passed. If Tammy Abraham stays, I cannot see any of our other strikers getting a look in, other than in support positions or as bench warmers. As with other areas of the squad, bar defence, we are very heavily stocked with player options, even if all are not necessarily of the desired quality. Ross’s time has been and gone, albeit at a mighty cost.